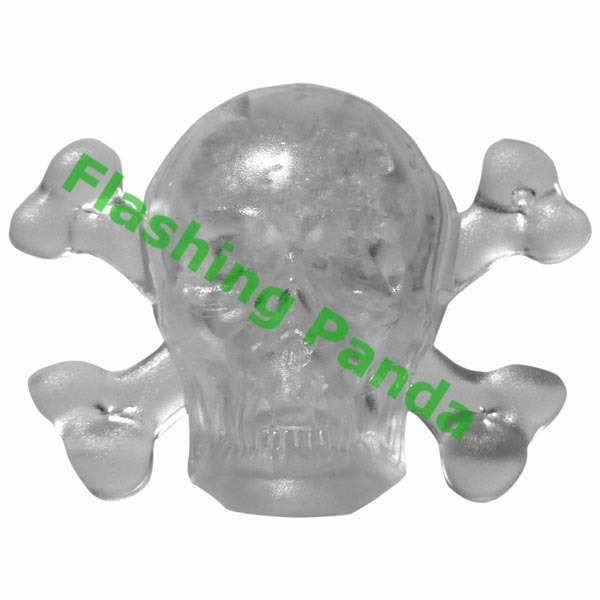 First there were party drinks, then there were body lights (blinkies), now we bring you these amazingly cool Litecubes® brand premium flashing skull shaped ice cubes, (part of our Light-Up Barware collection), the ultimate light-up party and bar favor! 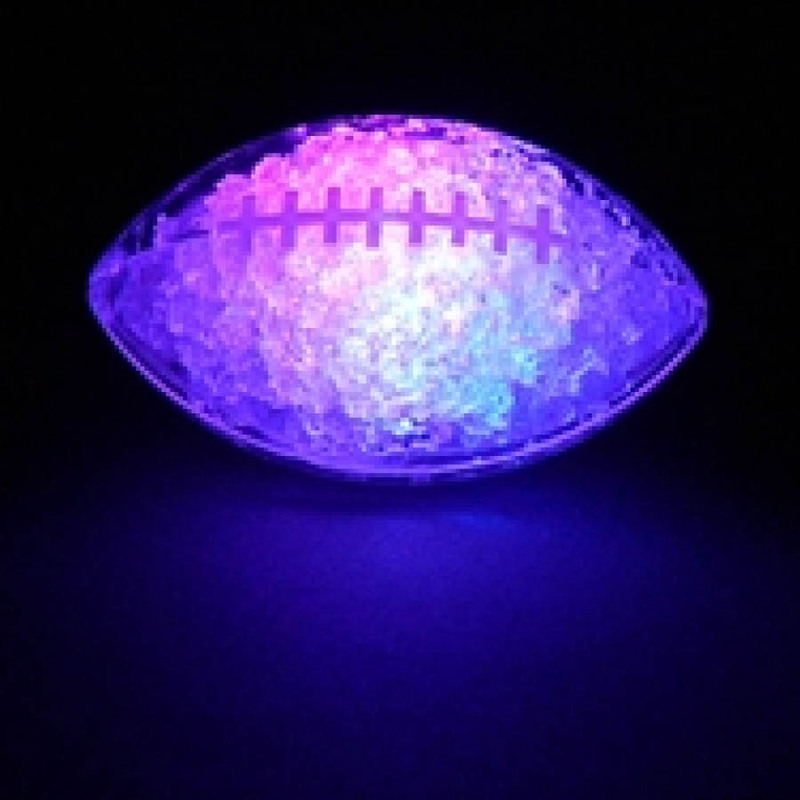 Imagine holding a drink in your hand, any drink, where the rocks in the glass light up with many colorful lights! These skulls are perfect for Halloween! 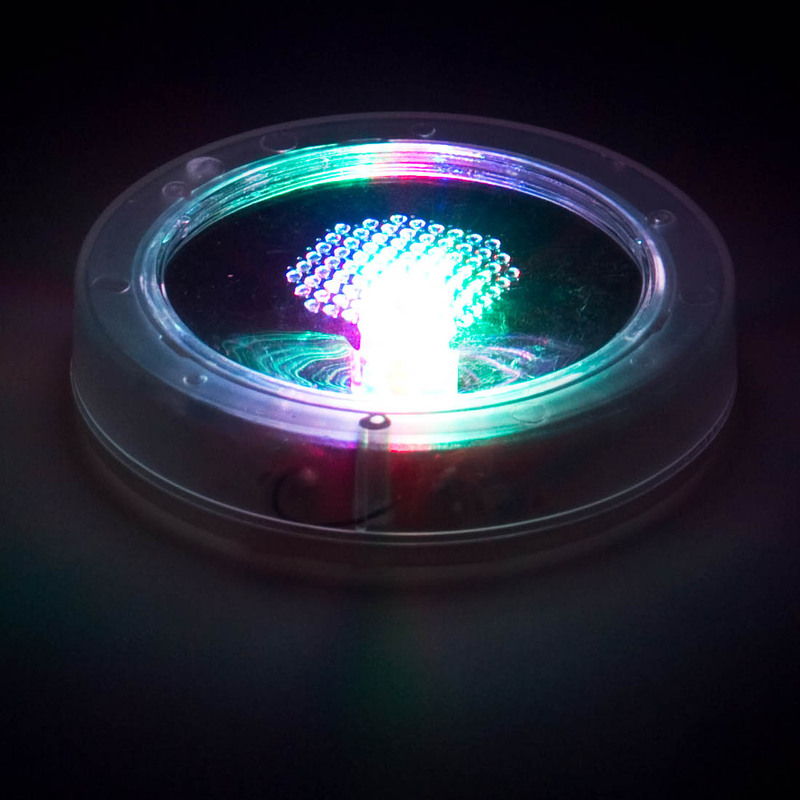 These light-up rocks can be locked in one of 7 solid colors, or left in the rainbow mode, where the ice cube slowly changes through the rainbow of colors. Batteries are not replaceable. If left on continuously, the batteries will last 15 to 20 hours. If not used continuously, the batteries will likely last even longer. These decorative Rocks create dazzling effects when immersed in a drink. 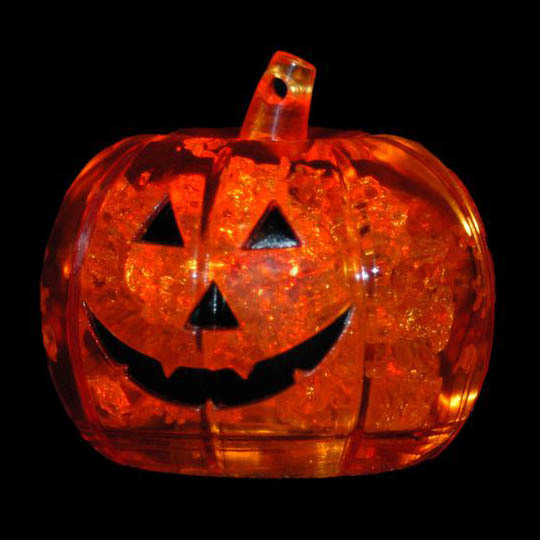 Each LED Skull Shaped Ice Cube is about 2" wide and 3/4" tall and is made of a high quality, safe, FDA approved, clear acrylic. They look like real ice cubes and can be used like real ice cubes by freezing them in your freezer. The non-toxic freezable gel inside the cubes will keep your drinks cool. 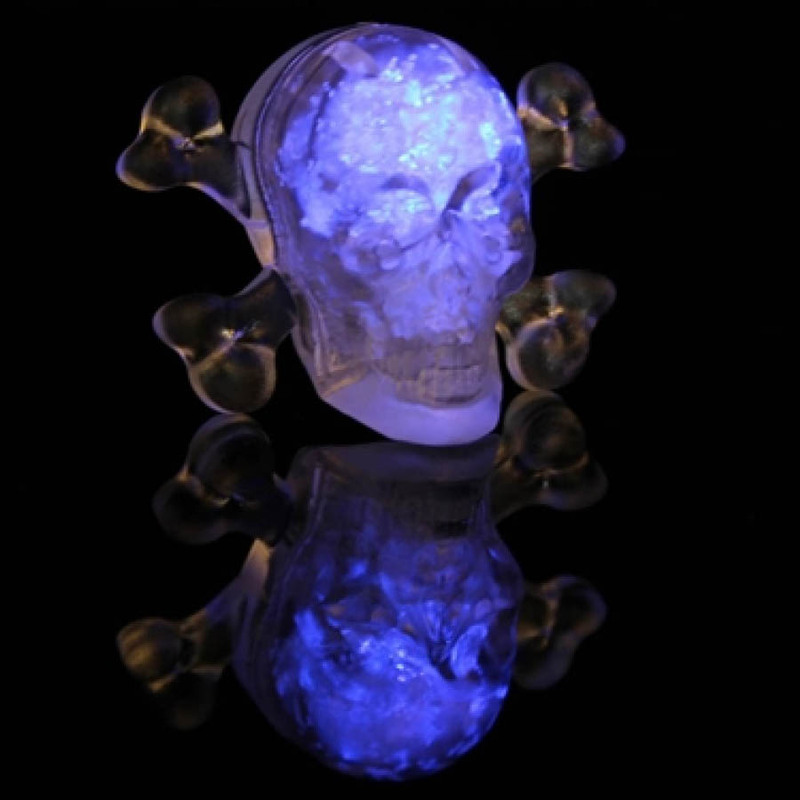 These super-cool LED Skulls (Ice Cubes) make great gifts for any occasion or party goer. 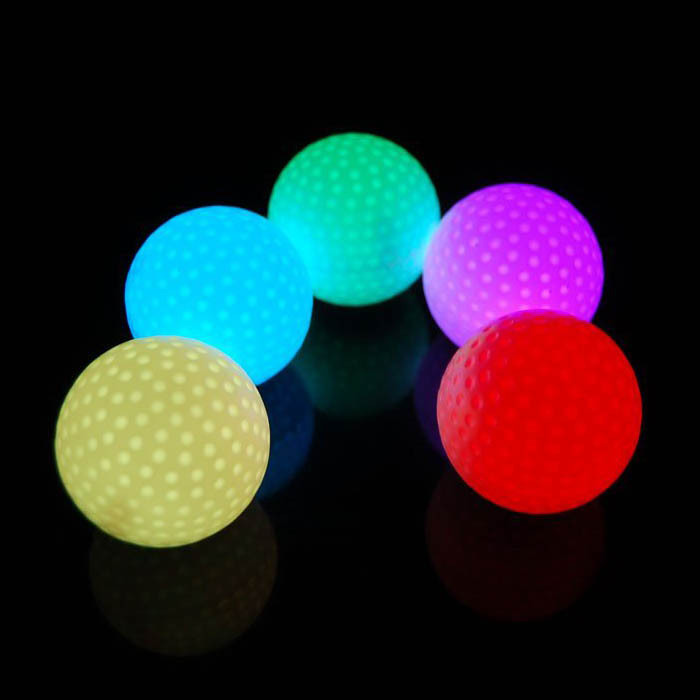 If you're looking for a really cool gift or party favor for your event, look no further! 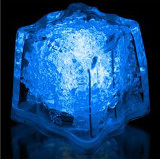 Batteries are not replaceable in this premium skull shaped ice cube.